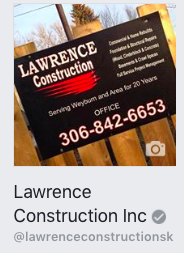 Lawrence Construction is a family based construction company serving all of Southern Saskatchewan. Lawrence Construction has a proven record of honesty, integrity and truly caring about you and your home. They are NOT a new company and they bring experience, skill, and dedication that is proven and you can trust! No matter the size of your project, the experienced professionals at Lawrence Construction will plan, design, construction, and maintain your project. On every project, from a fix or rebuild, residential, commercial, structural, foundations, to a new kitchen, addition, basement, bath, almost anything you can imagine. Scott Lawrence will meet with you and view your home in order to fully comprehend the nature of the work. We are problem solvers and we can properly fix anything. 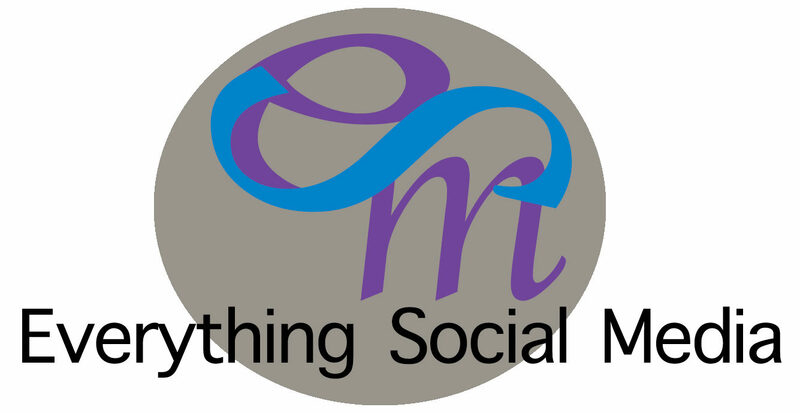 We have done work with them on social media doing their website, YouTube videos and social posts on Facebook, Twitter, and more!